We live in a digital age. With a click of a button, you can download your favorite movies. You can order the latest clothing trends. You can even have your groceries delivered right to your door. So what about having your hearing aids delivered to you? Sure, the convenience and relative ease might be convincing. But how do you know you’re really getting the hearing help you need? The hearing industry has grown tremendously in the last 25 years. We no longer see the “big beige bananas” that plagued those with hearing problems in the past. Now, hearing aids are small, discrete and more technologically advanced than ever. But, it’s not just the hearing aids that help the user. It’s the trained Doctor of Audiology fitting the hearing aids. This is true in not just the hearing industry but many health-related fields. Consider a doctor performing a knee surgery: sure, the prostheses helps the patient, but it will only work well if the doctor performs the surgery appropriately. The same is true for your hearing! 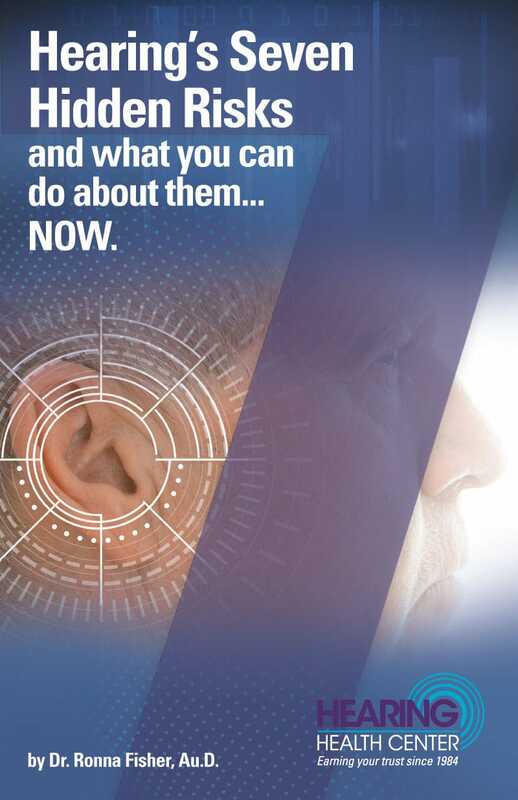 Unless your hearing aid is programmed directly for your needs—your physical ear, your lifestyle, your audiometric hearing loss—you won’t be getting the hearing help you need. Diagnosis: Before ever discussing hearing aids with you, Doctors of Audiology perform extensive testing to determine the root cause of your hearing problems. 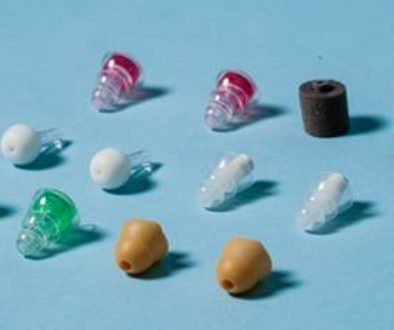 In some instances, hearing problems can be easily fixed, such as removing a build-up of earwax from the ear. Without a doctor’s diagnosis, you could be scammed into paying for a hearing aid online that you do not need. Programming: Hearing aids are not just volume controls. Hearing aids have to be specifically programmed to help you hear the sounds you are missing. Without a comprehensive test, even the best hearing aids can’t help you because they won’t be programmed to your needs. Fit: The fit of the hearing aids has to be customized to you. If you buy online, there is no guarantee that the hearing aids will fit your ears. Repairs: Hearing aids can, and do break, just like any piece of technology. When this happens, it’s important to have a professional nearby to help you with issues. So are you really getting a bargain online? Is it really convenient if you aren’t hearing your best? I’ll let you be the judge. The Doctors of Audiology at the Hearing Health Center are here for you— we look forward to evaluating your hearing and balance problems.